Former NFL star Tim Tebow’s older brother Robby isn’t quite as famous as the well-known quarterback, but his story is just as impactful. In the forthcoming movie “Run the Race,” for which both Tim and Robby Tebow served as executive producers, two brothers, played by actors Tanner Stine and Evan Hofer, learn from one another and challenge each other as their own imperfect paths to God unfold. While the story is fictional, the Tebow brothers said there are moments in the film in which they identify with the two high schoolers, Zach and Dave Truett. “Run the Race” chronicles the hardships the Truett brothers experience in their rural, small-town lives as one brother clings to faith in Jesus while the other struggles to believe. Throughout the film, Dave and Zach Truett learn to cope with reality after their mother’s tragic death and their father’s ongoing alcoholism. As the two brothers spur one another on, they each have powerful encounters with God. In a family with four siblings, Robby Tebow could certainly identify with that. 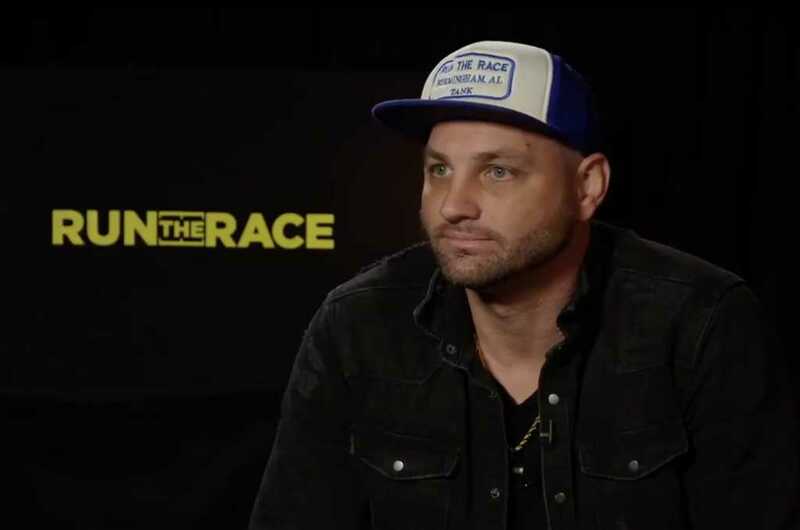 Just hours before the red carpet premiere for “Run the Race” in Los Angeles, Robby Tebow revealed it was one of his sisters who sparked his interest in God. “It was just natural conversations with family,” he added, that prompted his journey to faith in Jesus. As for the film itself, Robby Tebow said it’s relatable because it deals with “gritty” real-life experiences, moments with which everyone can identify. “Run the Race” premieres in theaters nationwide Friday, Feb. 22.